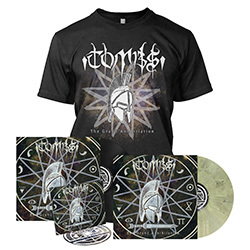 On June 16th, Brooklyn’s Tombs will release their fourth full-length, The Grand Annihilation, via Metal Blade Records. 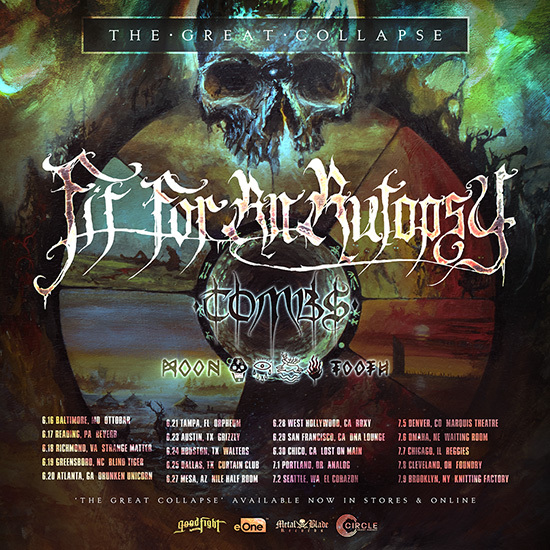 To kick off the album’s release, the band will embark on a USA tour – starting that day – with Fit For An Autopsy and Moon Tooth. See below for all dates!